Anyone who aspires to become a true professional should learn a lot. Various schools, courses, teachers help gaining knowledge in all areas. So you are sure to become an educated man, if you’d like to, it’s just a matter of time. Another thing is how organized and supported the learning process. If you provide services in the field of education, then you definitely need a versatile and intuitive website to provide your students with a comfortable learning. 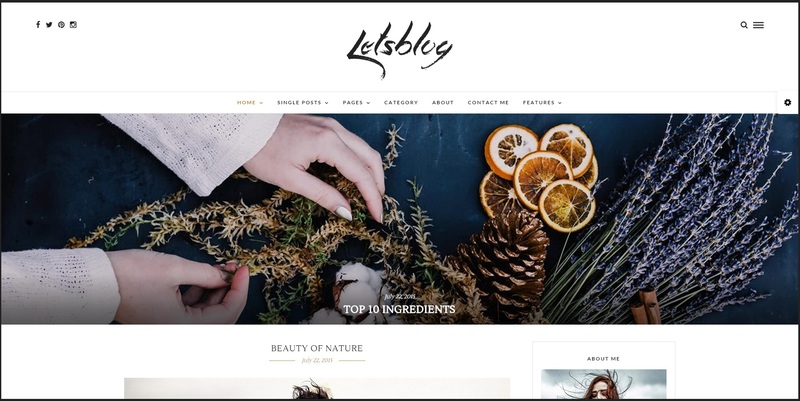 Because the platform WordPress is free, all you have to do is buy a WP template (or theme), which suits your purpose, and install it on your hosting. And immediately, without wasting time, will be able to add content. Now, let’s have look at the templates that will help you create an educational site on WordPress, one of these templates may have been created for you! We have selected the best WordPress Learning Management System Themes, after detailed analysis we can say for sure that these themes are the best LMS developed for WordPress. Education Center is a WordPress theme that will suit you as it is truly multipurpose. It is built on HTML5 and CSS3 and supports modern design and flexible features. The layout is ready for WooCommerce plugin which will make it possible to sell your goods. 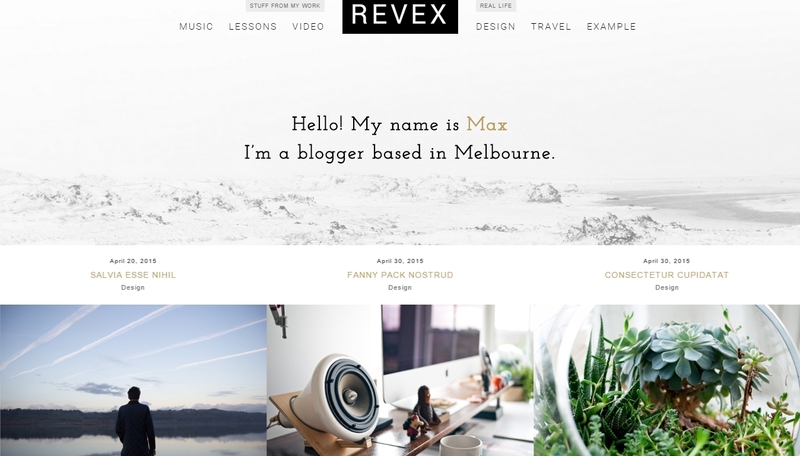 It has more than 10 styles of your blog and more than 40 Hover Effects as well as 2 styles of the footer and 3 styles of the slider. 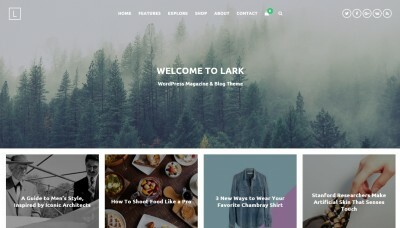 It is a theme which offers options of Parallax and Video Backgrounds. You may install social network widgets such as Twitter and Instagram, posts widgets (Popular posts, Recent posts, Top posts). It has a lot to do with SEO and compatible with the Yoast plugin. 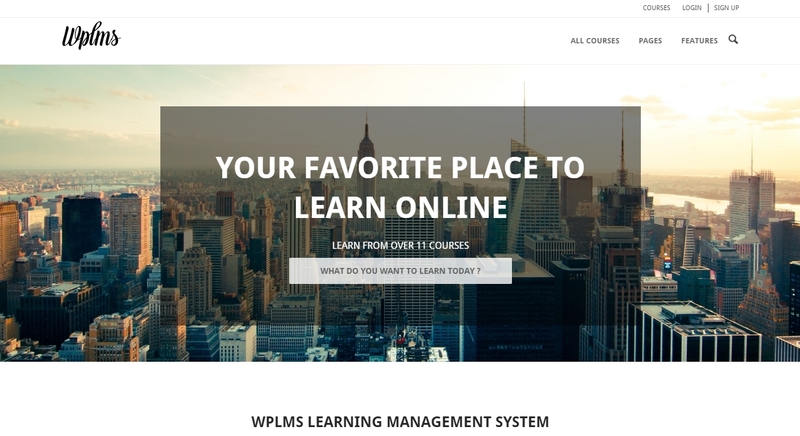 Educator WP is the LMS (Learning Management System) WordPress theme. This template supports minimalistic design so that readers could admire your articles and courses. Keeping focused on learning content is especially important for students. The template is fully responsive. It offers lots of options together with useful shortcodes. You may collect payments via PayPal right on your education website. Online teaching is possible as well as social networking. You can post your news in Facebook, Twitter or Google+. The theme is well documented and updated regularly. WPLMS is one of the most saturated with features WordPress themes. It was designed for e-learning and allows to manage student’s and teacher’s activities. With this theme you can also develop and offer for sale your online courses. The package of the theme integrates eight plugins which make it possible for the students to receive perfect learning experience. It is a modern layout theme with audio and video attachments, advanced stats useful for students and auto messaging setup. 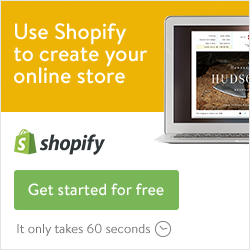 Explore the shopping possibilities of the theme thanks to WooCommerce features. The theme is responsive and retina-ready. Your website will be perfectly displayed on any browser. Clever Course is a perfect WordPress template for online courses. You may use it for the purposes of any education related institution, it may be either college or university etc. With this template you may develop your own courses. After that you will sell them right on your website. There is a possibility to establish evaluation of your potential students with online quiz capacities. Your learners will pay by Paypal or other methods of money transfer. With this theme you have an unlimited color option and a parallax background if you wish. It is well supported and documented and you will have no problem with installation. University is a multi-function WordPress template. You may use it for the purposes of education (learning) process, selling goods or event-management. It is responsive and retina-ready. Its shortcodes are powerful and you may use them flexible. With this theme you have unlimited color options and social networking possibilities. University is documented well and their support is fast and helpful. 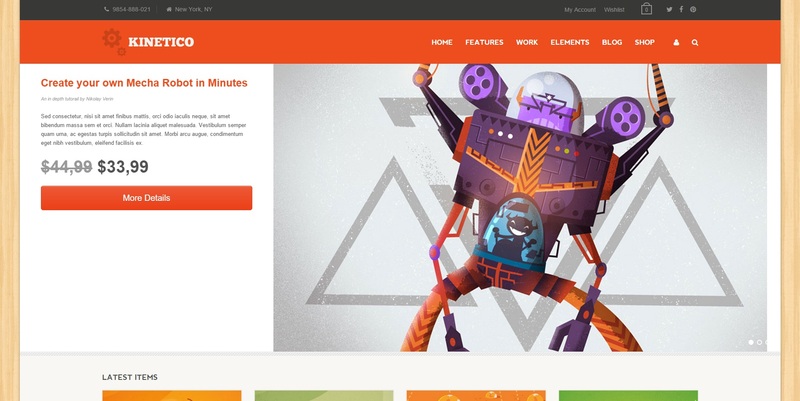 You will be inspired by the features of the theme, explore them now with their demo. 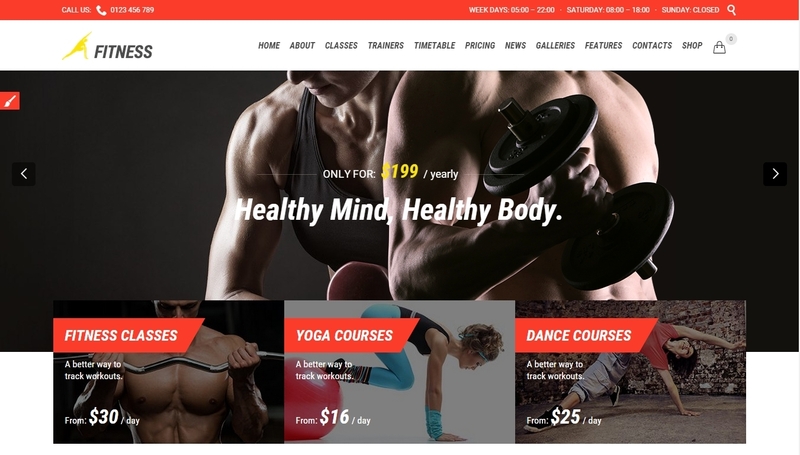 Guru is a template for WordPress, which is a #1 platform for creating your website. With this template you will build the learning management system. This template is ready for such effective plugins as WooCommerce for trade and WPML for translation and many others. Using its features you will develop online courses and start teaching online. It is convenient to work with Guru. You’ll be satisfied with its features: Profile of a teacher, Profile of a user, Quiz&Ranking, Events etc. Observe its demo to find out more. EduLMS is a Wordpres template. It is simple to use and add content. It is stylish to impress your readers. It is customizable allowing you to make just the website you want to have. You may develop your own courses and lessons, teach students and take exams. To take an exam you may use a quiz tool with setting a passing score. Your students can download assignments and upload their answers. One of the really stunning features here is the one that allows you to use a SEO tool to make your website easy to find in Google. Chose any color or background for your site, you are not limited. And translate it into any language, the WPML plugin gives you this opportunity. LMS is a template for WordPress education websites. It is really powerful and is packed with awesome features. You may develop online-courses, add profiles of teachers and users. With the theme you may perform lesson management and take exams with its quiz System. Your students will like the site built on this theme as it allows to track the course progress, download assignments and see the rank of each student. You will definitely have a perfect website for training that will make it a pleasure to teach and learn online. Varsita is WordPress template for any school or business related to education. It was developed to provide you with the Online Learning System. It is professionally built for training purposes. You can customize it as it has a lot of useful features you will surely use as you wish. Your teachers, students and management will find the theme stunning because it will help everyone. It is responsive and supports Revolution Slider. With the Visual Composer and five variants of a homepage you will make your site both vivid and easy to use. Invent is a template for WordPress developed for different educational institutions. It looks professional and does so trying to meet requirements of schools and universities needs. 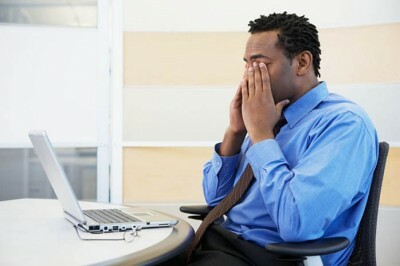 But the theme can also be used by design agencies or even constitute a bright website for big or small businesses. 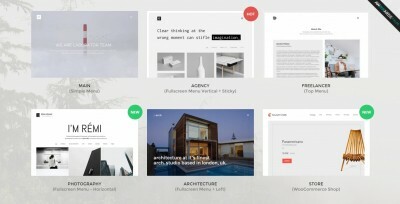 The theme is responsive and flexible in customization. It is well documented and supported. Check its demo for more details, and you’ll definitely love it!